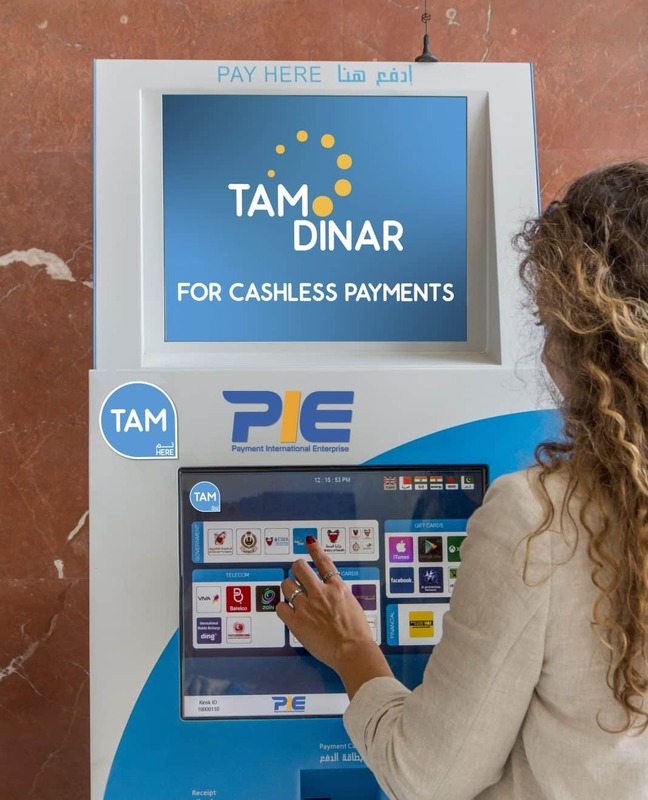 TAM Dinar, a product by Payment International Enterprise (PIE), is Bahrain’s first e-Money which is currently used as an alternative to cash payments by government and commercial entities, with volumes in millions of Dinars. Public and private entities within the kingdom have gone cashless utilizing PIE’s innovative solution including the General Directorate of Traffic, Electricity and Water Authority, Bahrain Customs, Real Estate Regulatory Authority, Survey and Land Registration Bureau, Central Informatics Organizations, Bahrain Royal Medical Services, Polytechnic University, AXA Insurance Company, Medgulf Takaful, and Ministry of Works, among other. TAM Dinar was launched in 2016, as Bahrain’s first e-Money. It was adopted initially by the General Directorate of Traffic, and several other governmental institutions have since embraced the solution for its seamless experience. By going cashless, institutions would have complete traceability, no cash management and the risks associated with it, transactions that are more secure than ever before, payments protection via end-to-end encryption and less risk of fraud. This process allows for a transition from physical cash to a completely digital means of transaction. Payment vouchers are issued by TAM kiosks which can be accessed in multiple convenient locations. PIE is responsible for all cash management, live reflection of transactions, daily reconciliation reports and settlements. PIE is on the front lines of the Fintech industry to get a better understanding of what problems, the trends, and what an innovative, and seamless future looks like. Future plans will focus on increasing the number of entities in Bahrain to innovate, and go cashless. Furthermore, PIE will continue to build and invest in new payment solutions, and business models to deliver real digital transformation to corporations in Bahrain, and the MENA region.